West European nations were excellent sailors and were mostly involved in trade. For these reasons they conquered islands and ports of strategic importance and at the highest point of the area they built fortresses to preserve their territories from pirate raids. 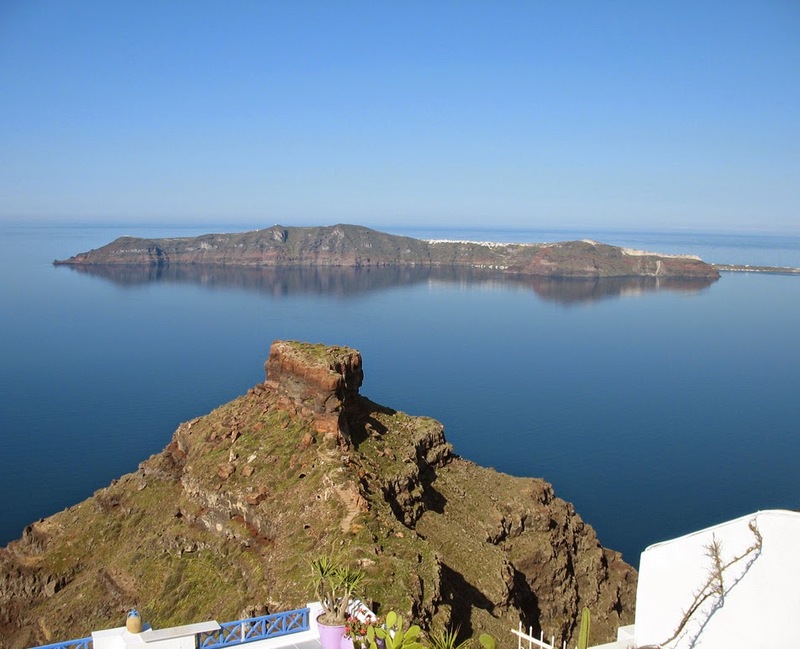 In Santorini there were five castles dating in the Middle Ages: in the rock of Skaros (which was the capital of the island but no longer exists), in Emporio, in Akrotiri, in Pyrgos and in Oia. Within the citadels there were entire states. Houses, churches, roads, stables, hiding places for valuables and many doors. Usually every castle had a single entrance. The houses were built in series, one next to the other, with windows and entrances from the inner side of the settlement. If you want to get a taste of the medieval castles on the island, visit them today!